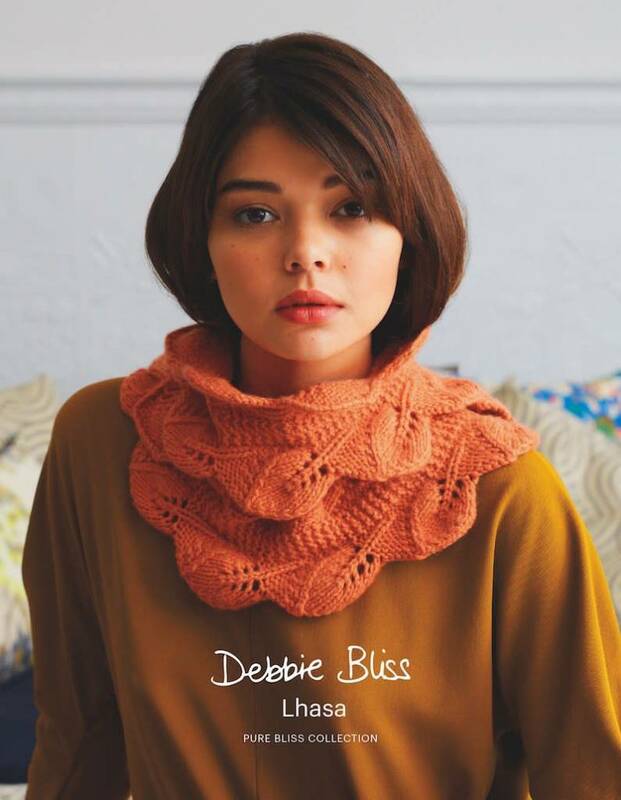 Debbie Bliss Debbie Bliss Lhasa Pattern Book - Woolly&Co. Thirteen timeless accessories and classic investments pieces in Lhasa, an exquisite blend of the most luxurious fibers, cashmere and yak. A knit studio where you can create, connect, & unwind.